We are a very experienced team, you'll see. Doug McCallum has been an avid fly fisherman since he was seven years old. Having a father that loved fishing, every holiday was spent trout fishing in some of South Africa’s premium destinations or on the South African and Mozambique coastline. 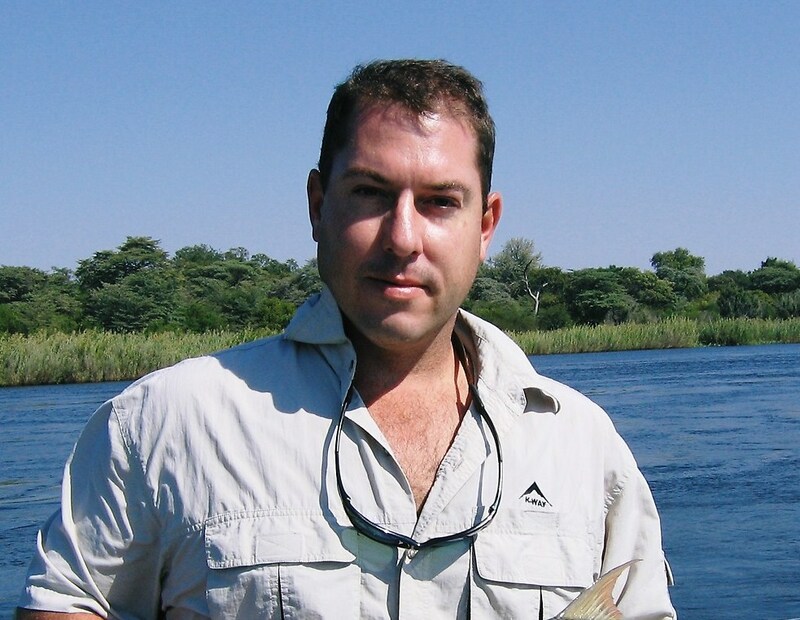 Having spent his younger years working in the financial markets and logistics he decided to follow his passion and start a company specializing in fishing destinations in Southern Africa. Having travelled extensively he realized there was no organization offering African destinations to the international market at that time. 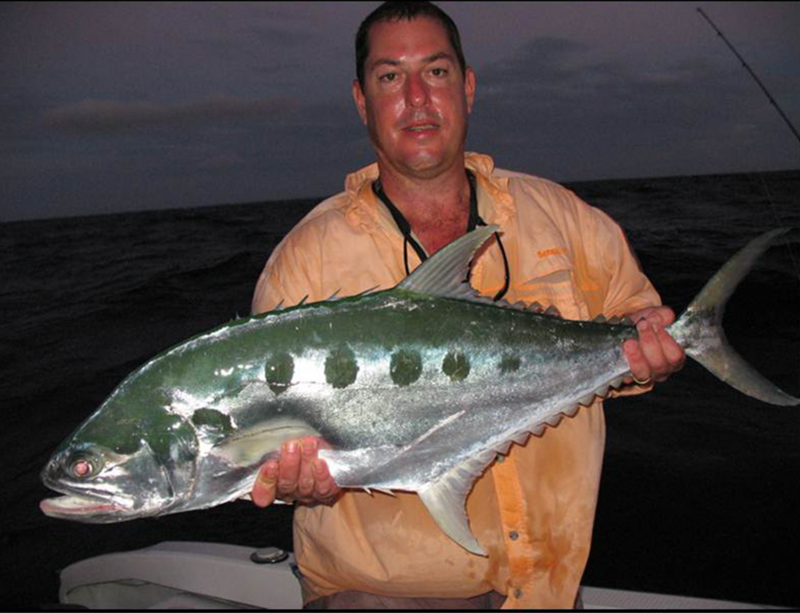 Doug has personally fishing South Africa, Botswana, Lesotho, Zambia (the full extent of The Zambezi River) Tanzania (Selous Game Reserve), Mozambique Islands, Madagascar, The Seychelles outer atolls, New Zealand and Alaska. 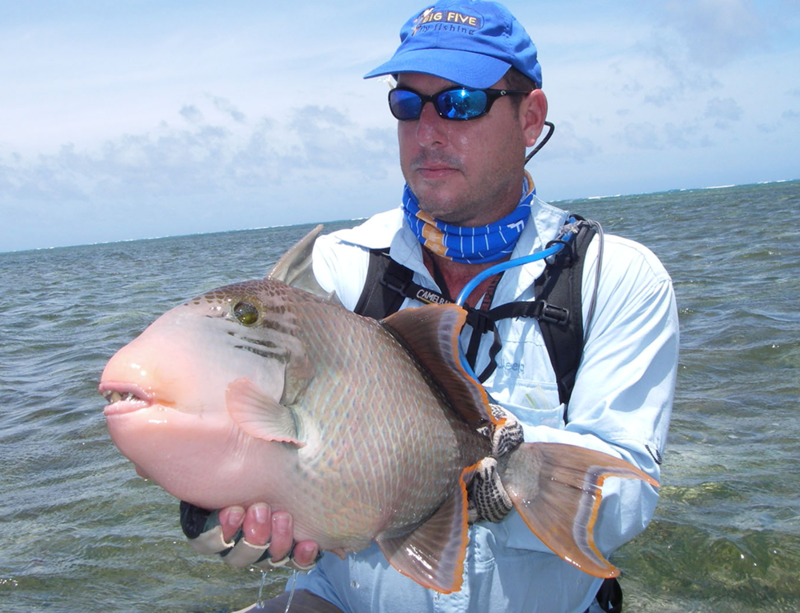 He dedicated his time to finding top fishing destinations which can accommodate his guests in comfortable surroundings while having a world-class fishing experience. 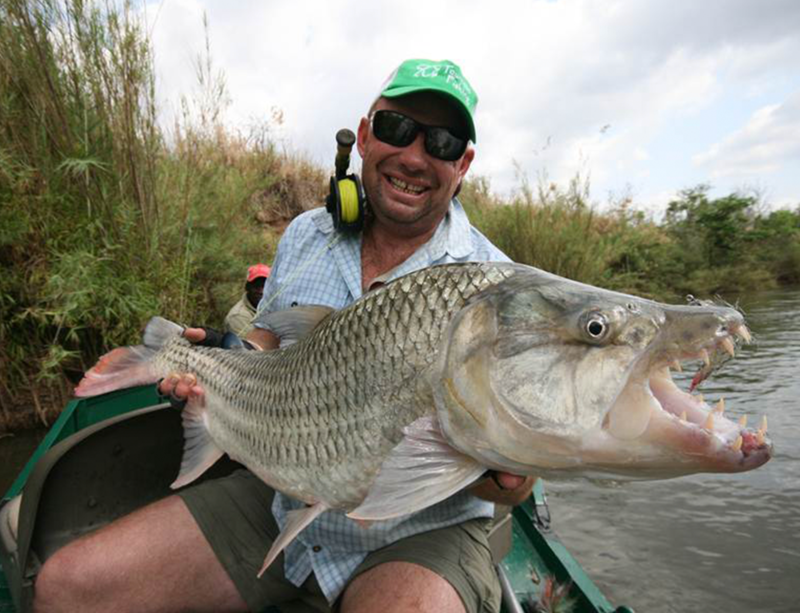 Africa, fortunately, allows most tiger fishing venues to incorporate a fishing trip with an unforgettable game safari. Southern Africa is a diverse and fascinating landscape which beckons to fishermen from around the world. It has all the elements required for the ultimate fishing adventure and much more. Big 5 Fly fishing has 16 years experience in fishing destinations in the Southern African countries including Zambia, Zimbabwe, Botswana, Tanzania, Mozambique, Madagascar, Gabon and Seychelles. Our aim when starting up was to combine the world-class fishing and the exceptional game viewing on offer in Southern Africa. So far we have succeeded in building up a network of clients and friends who return year after year to visit some of our exceptional locations. The offices are based in Blue Hills, Gauteng and it is from here that we service our South African, SADC and international clientele. As a destination specialist dealing with private lodges and resorts, we offer the services of some very experienced fishing operators. With our contacts and friends in the industry, we are constantly looking for new waters for our clients to fish. From adventure fishing, while living in a reed chalet in The Selous Game Reserve to five-star resorts on the Indian Ocean Islands, we have access to all the top venues and operators in Southern Africa. Once you have chosen a destination, we taylor make your fishing safari with domestic and charter flights, road or boat transfers which are all arranged with reputable operators ensuring your safe arrival at your destination.